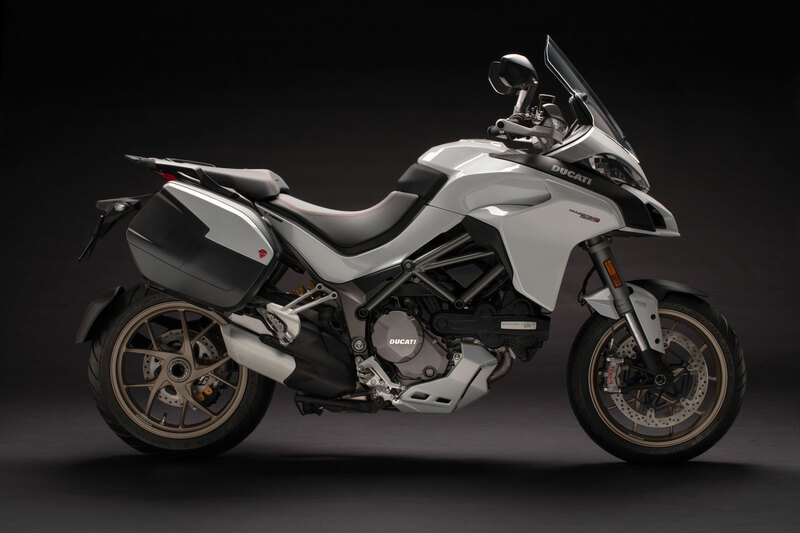 THERE BACK AND BACK AGAIN. 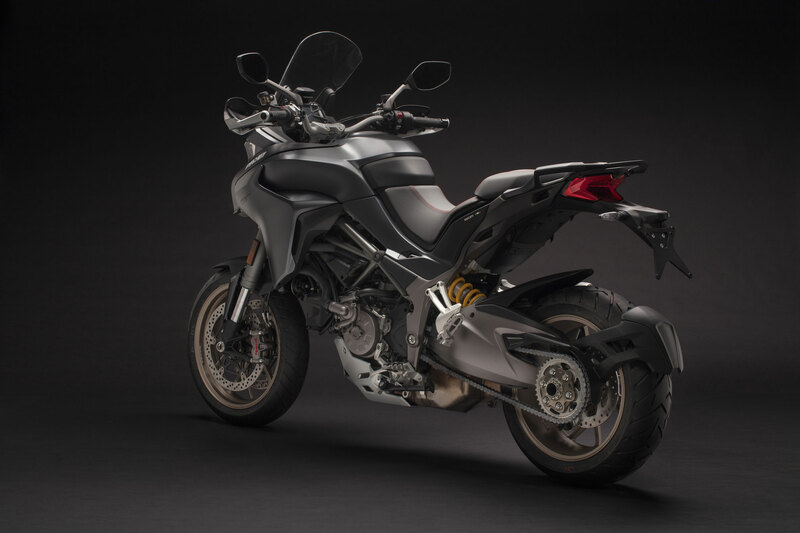 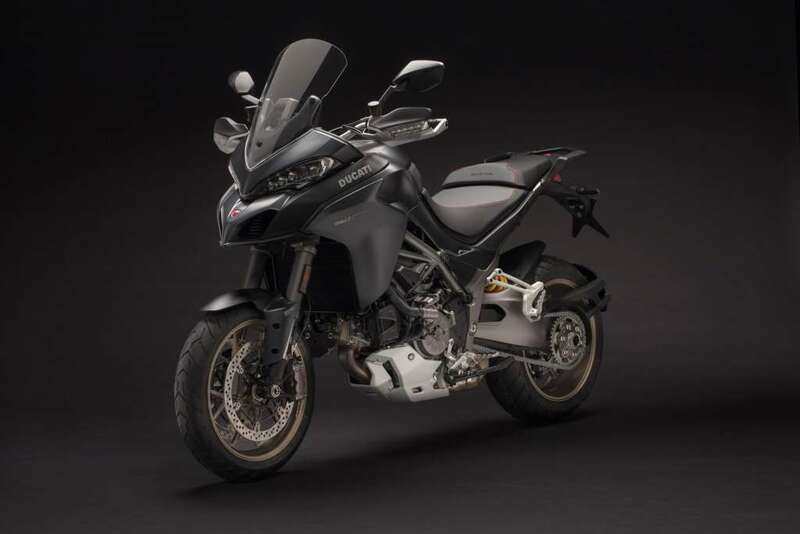 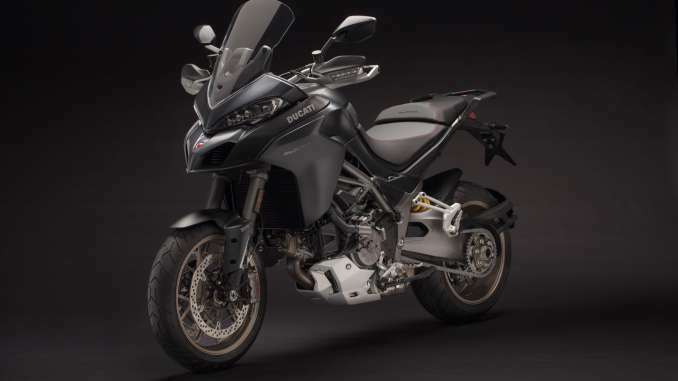 The new Multistrada 1260 truly maximises the concept of versatility. 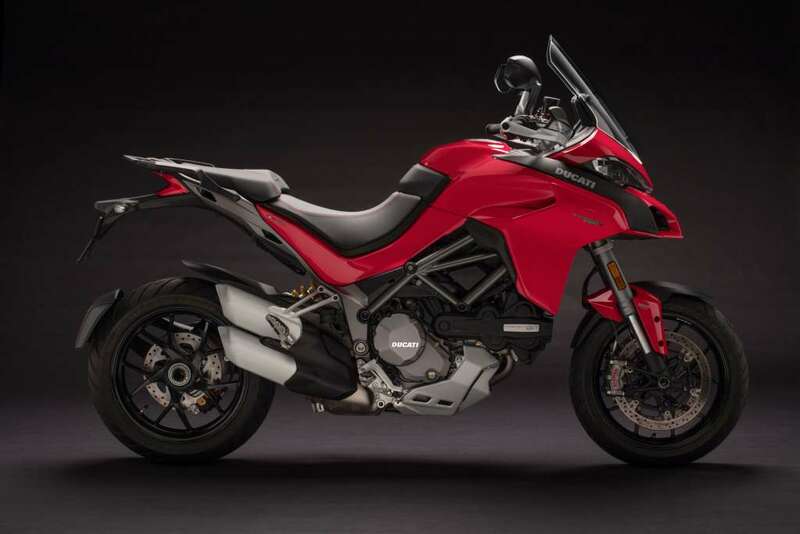 The new 1262 cm3 Ducati Testastretta DVT engine expands powers even in low gear, the new chassis and cutting-edge electronics improve control and ease of driving in any condition and on any road.